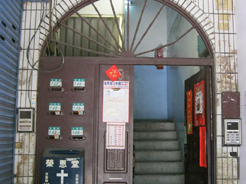 No.593, Sec. 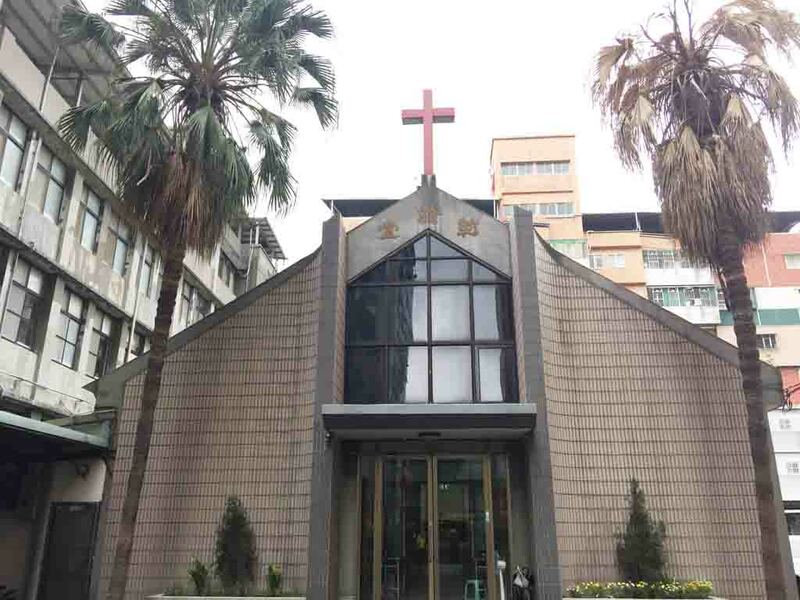 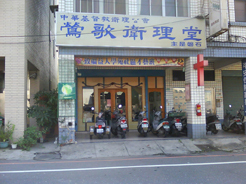 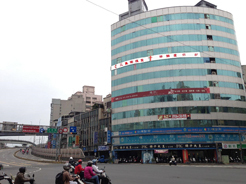 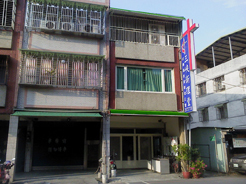 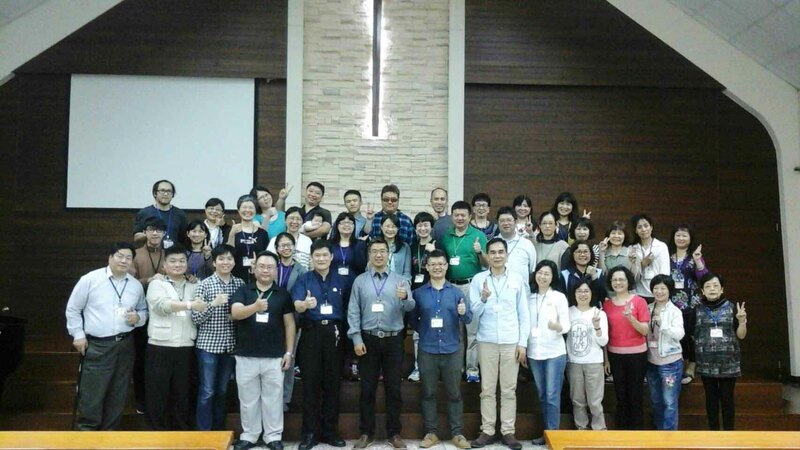 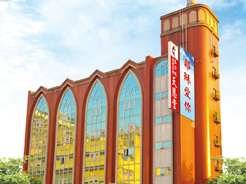 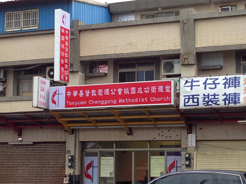 1, Chenggong Rd., Guanyin Township, Taoyuan County, Taiwan 32844, R.O.C. 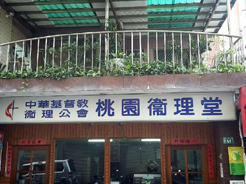 © 2016-2020 All rights reserved.